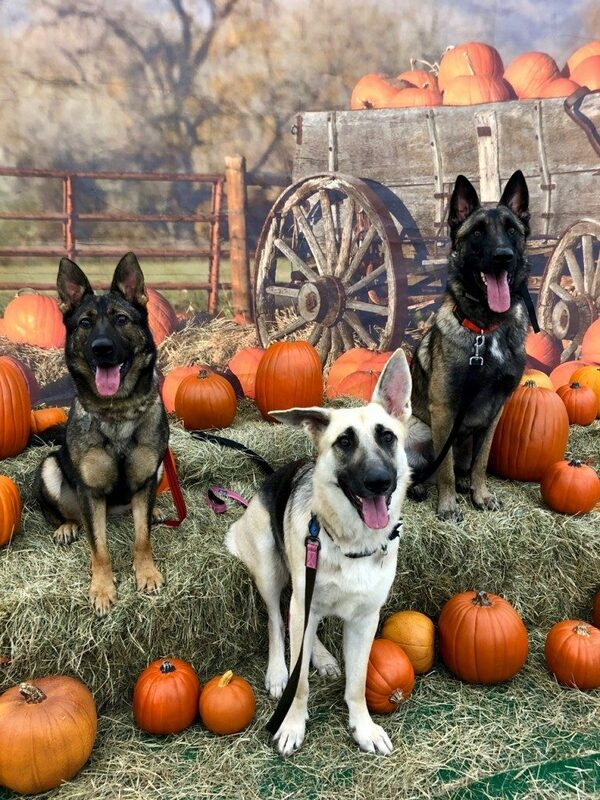 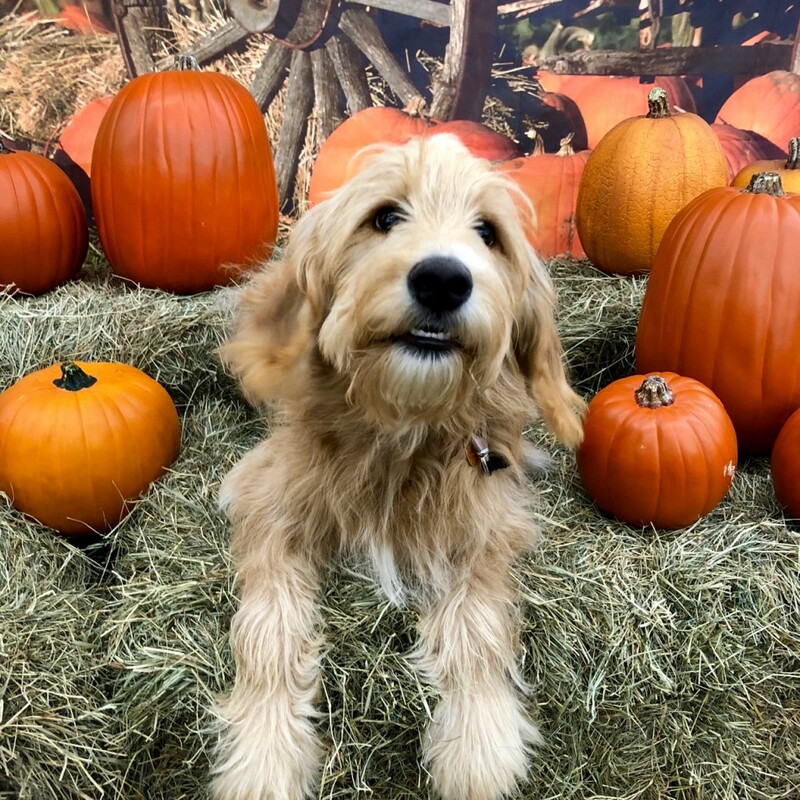 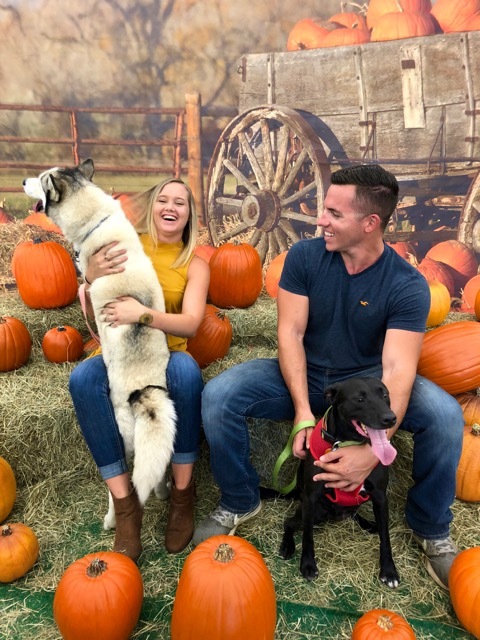 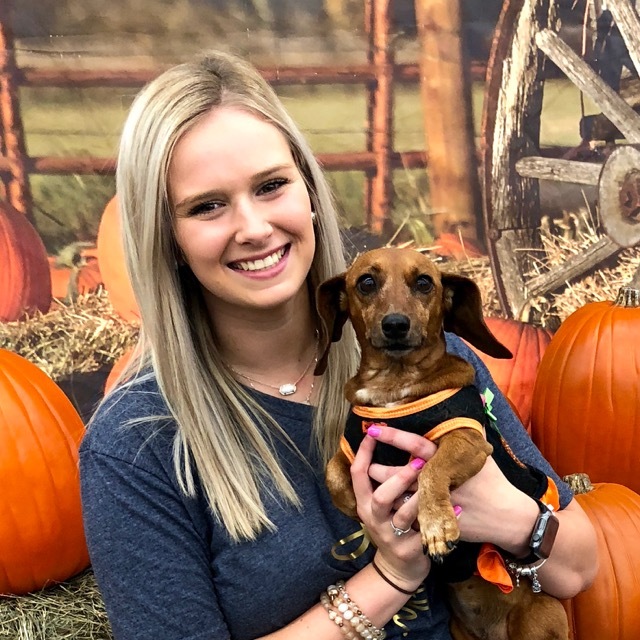 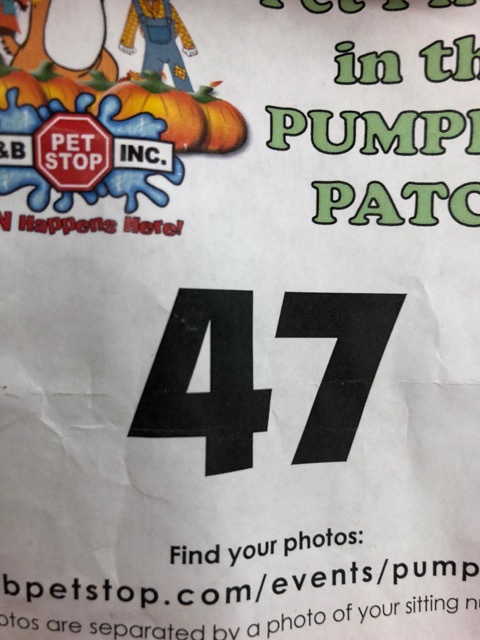 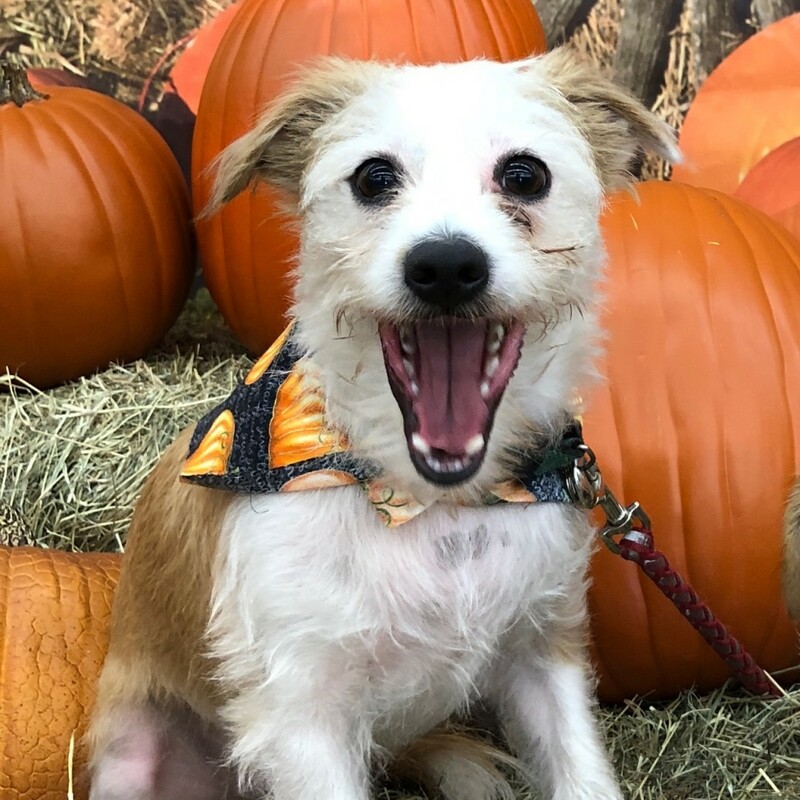 In early October we set up our pumpkin patch right in the middle of the store for Pet Photos in the Pumpkin Patch. 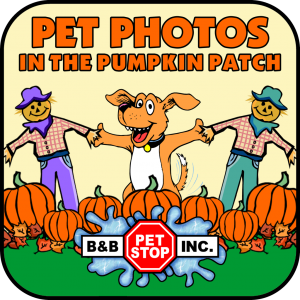 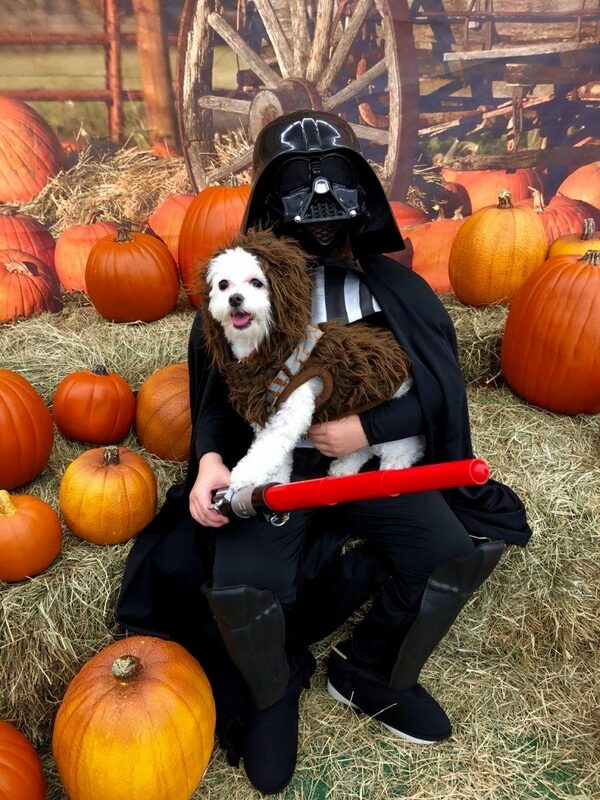 Gather the furry, feathered, and four-legged creatures in your family and come to the pumpkin patch at B&B Pet Stop! 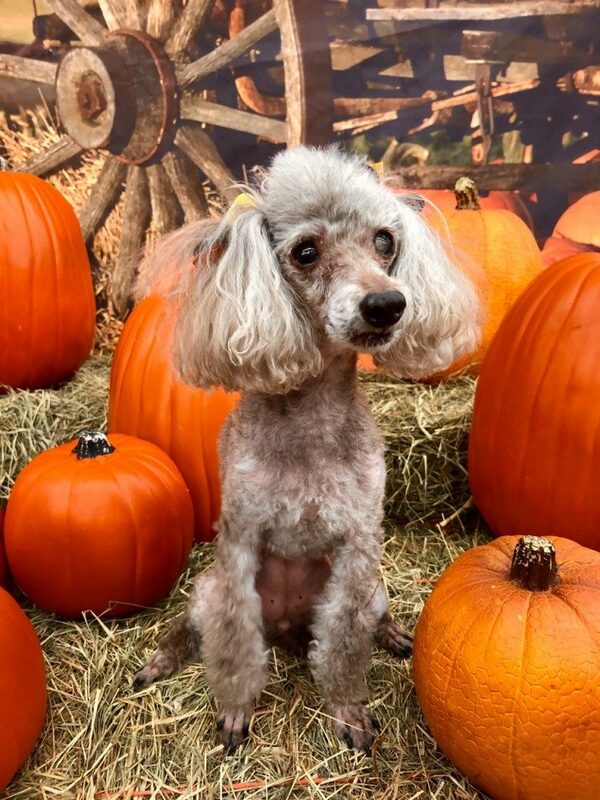 Just $10 per sitting – all donations benefit the Animal Rescue Foundation. 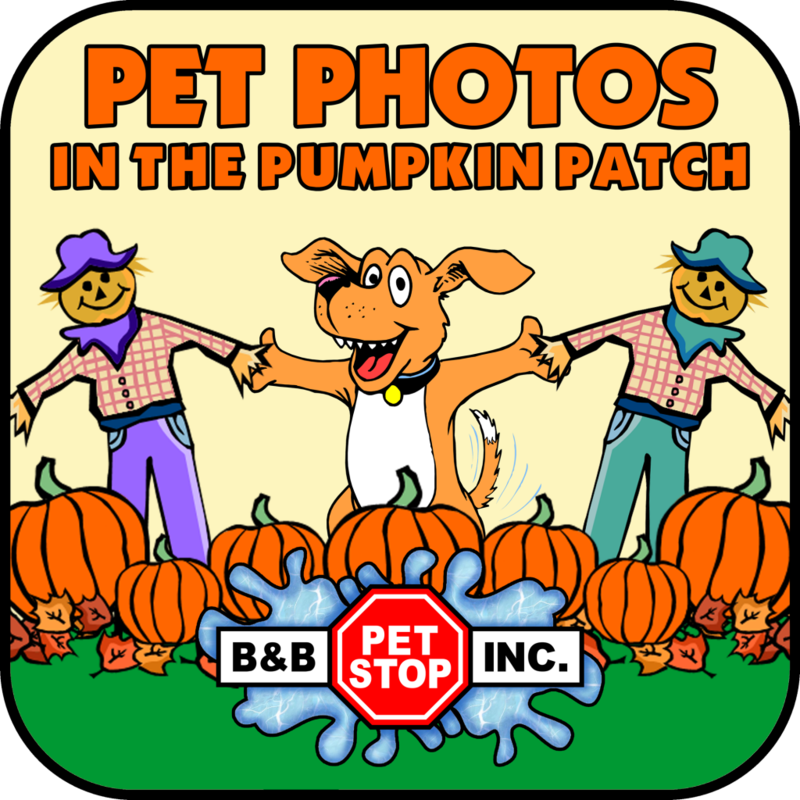 NEW THIS YEAR: No more waiting in a long line to have your photo printed! 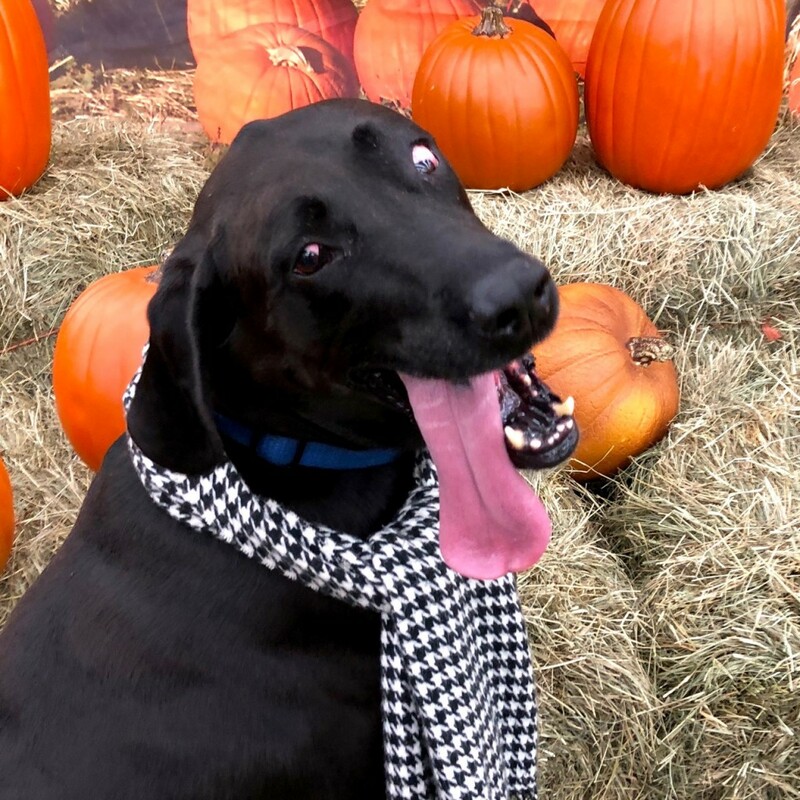 Come back to this page for all of your photos to you so you can use them in any way you’d like.